Performing at The Eagle Saloon: Red, White Brews! 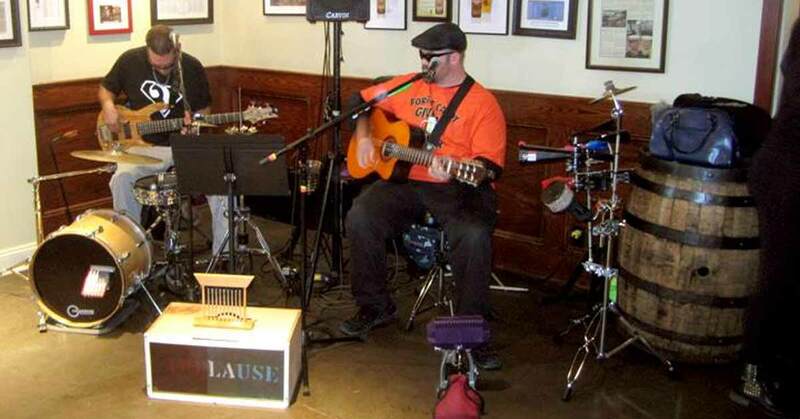 Red, White, Brews (formerly Red, White & Booze) is “a duo that sounds like a trio”. They play toe tappin, head boppin, booty shakin’ Country, Rock, Reggae, and Island music of yesterday and today. The Red, White, Brews is intoxicating! Join us at the Eagle Saloon on Friday, November 16th at 10pm.